No one plans on having a dental emergency. Even the most oral health conscious person can experience unexpected dental trauma. Whether it is a missing tooth from a sports injury, a dental crown that has fallen off, a chipped tooth or a lost filling, sometimes a trip to the dentist just can’t wait. In fact, it shouldn’t! The longer you wait to receive emergency dental care, the harder it can be to save your teeth. At Zampieri Dental Care in Fort Lee, we are experienced in emergency dentistry. We have a wealth of experience in treating patients who didn’t have “emergency trip to the dentist” on their day’s To-Do list. Our team of professionals can quickly evaluate the cause of the problem and determine the most efficient way to bring you lasting relief. 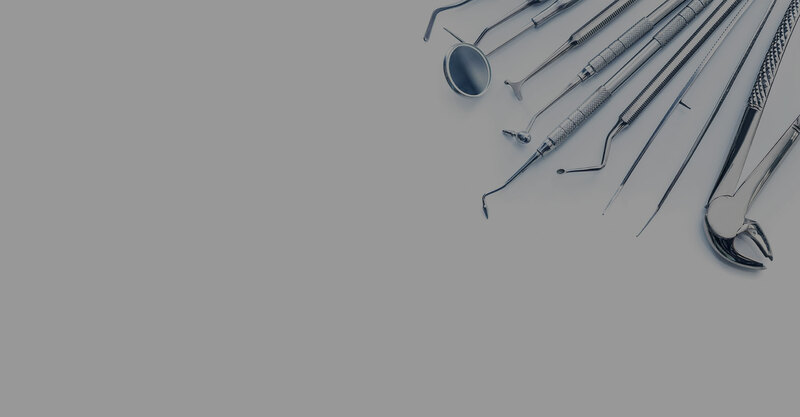 We are skilled in the art of restorative dentistry and offer a wide range of options (including porcelain veneers and dental crowns, bridges and dental implants) that can turn your dental emergency into a beautiful smile. We understand that a dental emergency can be stressful when you are in pain and need a solution right away. We offer you peace of mind by providing fast and effective emergency dental care services. Contact your emergency dentist at Zampieri Dental Care in Bergen County now by calling 201-944-1027. Let us treat your dental emergency so you can get back to doing the things in life you enjoy.